Description Complete First for Schools is official preparation for the revised 2015 Cambridge English: First (FCE) for Schools exam. This Student's Book combines the very best in contemporary classroom practice with engaging topics aimed at younger students. The information, practice and advice contained in the course ensure that they are fully prepared for all parts of the test, with strategies and skills to maximise their score. 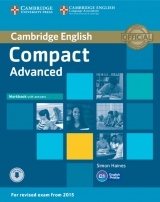 Informed by Cambridge's unique searchable database of real exam candidates' answers, the Cambridge English Corpus, Complete First for Schools includes examples and exercises which tackle common problem areas at this level. 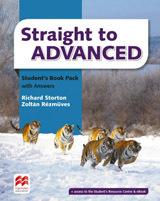 The CD-ROM contains grammar and vocabulary exercises for motivating, flexible study. 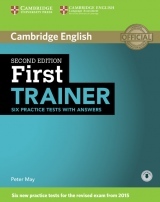 Class Audio CDs, available separately, contain the recordings for listening exercises.